This is a new edition with a new title of my popular book Songs of Life. 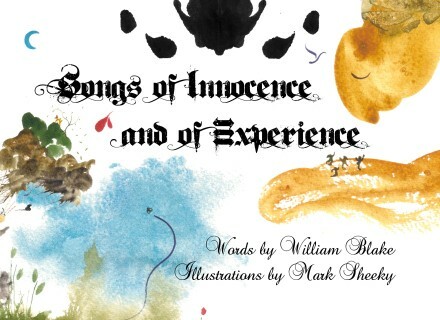 William Blake's Songs of Innocence and Songs of Experience were first published together in 1794. This new edition includes all of Blake's classic poems from those volumes, each with a new, full colour watercolour illustration. The text has been carefully transcribed from an original copy of Blake's work, retaining all of the original spellings such as 'Tyger' in Tyger Tyger. The result is a new definitive version of this English classic; a visionary artwork that combines 18th century text and 21st century imagery.